One Magical Weekend at Walt Disney World includes three magical days at Disney plus great events like daytime pool parties and more. The event takes place from June 1st to 3rd, 2018, where gays from around the country (and world!) spend the weekend at Disney World in Orlando. There are multiple parties and events that take place in the afternoons and evenings at the host hotel properties and other amazing venues. 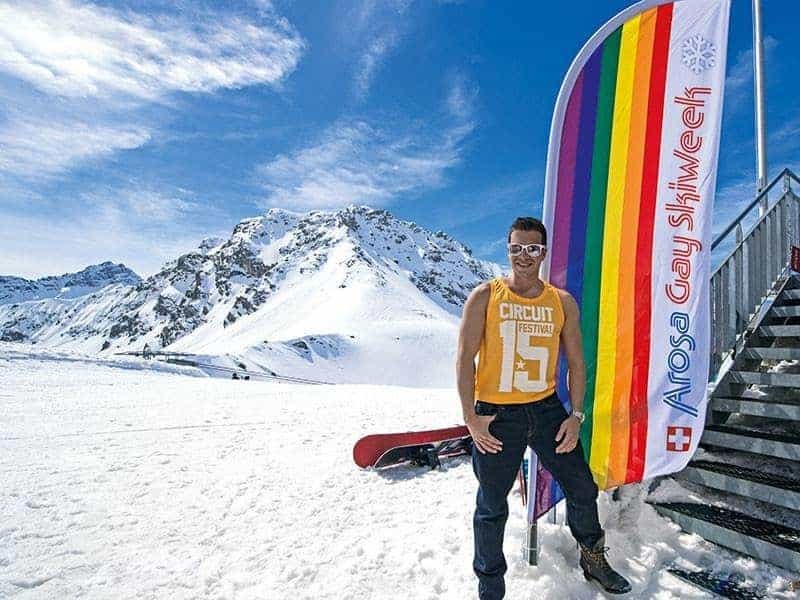 During the last week in January the Swiss Alps heated up as 500+ LGBTA people came together to celebrate Arosa Gay Ski Week. Now in its 13th year, the event creates a welcoming atmosphere for all LGBT people and allies in the gay friendly village of Arosa, Switzerland. The skiing and snowboarding might be the main draw for most attendees but second to that (or perhaps better) are the lineup of events and activities throughout the week. From the White Party at the top of the mountain to evening classical music concerts, the week-long event has something for just about everyone and every taste. As winter sets in, gone are the long and warm summer days that host brightly-colored gay pride festivals around the world. So planning a winter trip to a gay pride event or another LGBT-oriented activity may not be the first thing on your mind. But this list of winter pride events brings both traditional gay pride festivals in warm climates and also true winter events like European Gay Ski Week and a totally unique winter pride gathering in Iceland, arguably the most gay friendly country in the world. Fall may have arrived but that’s no reason to stay at home when there are still so many year round destinations and cold weather activities to join. 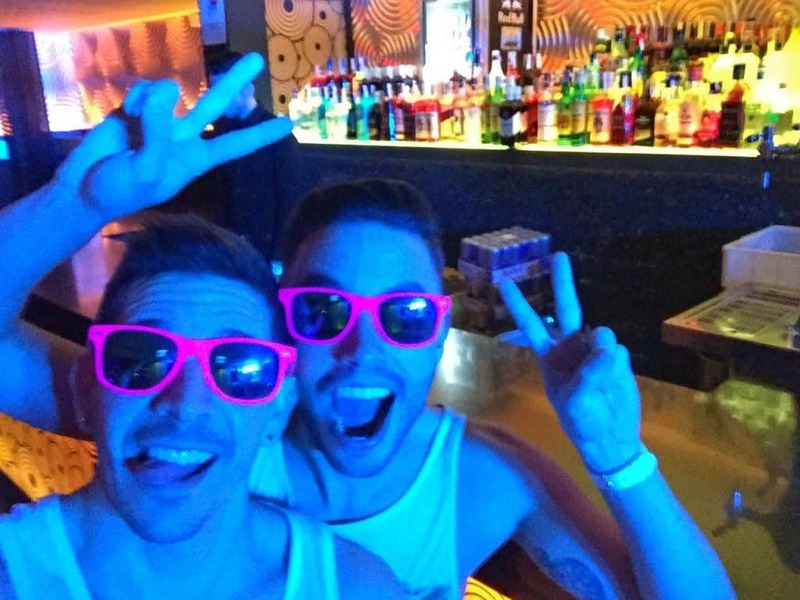 If you’re a reader of our blog then you know we love gay prides, LGBT parties & events and winter sports. So what better way to celebrate than to attend a gay ski week – our absolute favorite winter activity! We’re excited to announce that we’ll be heading to the Swiss Alps and attending Arosa Gay Ski Week.…so why not join us there? Spain is a great summertime destination but that doesn’t necessarily mean it slows down after all the summer fun. In the colder months there’s a wide variety of things going on including celebrating pride in the winter, lots of holiday festivals and parties and plenty of parades, both traditional and gay. With so much happening, Spain is definitely a year-round destination and may even be better to visit in the winter to avoid the heat and the higher summer prices. A trip around any one of these events is sure to be worth your while. Spain has incredible annual events that draw many visitors to places all over the peninsular country and its islands. 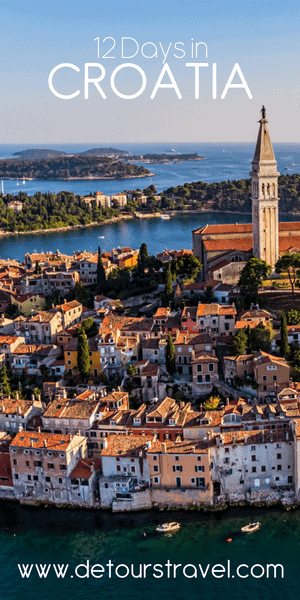 Of course being one of the most gay-friendly nations in Europe and the world, it’s no surprise that the country has plenty of year round events to offer the LGBT community. 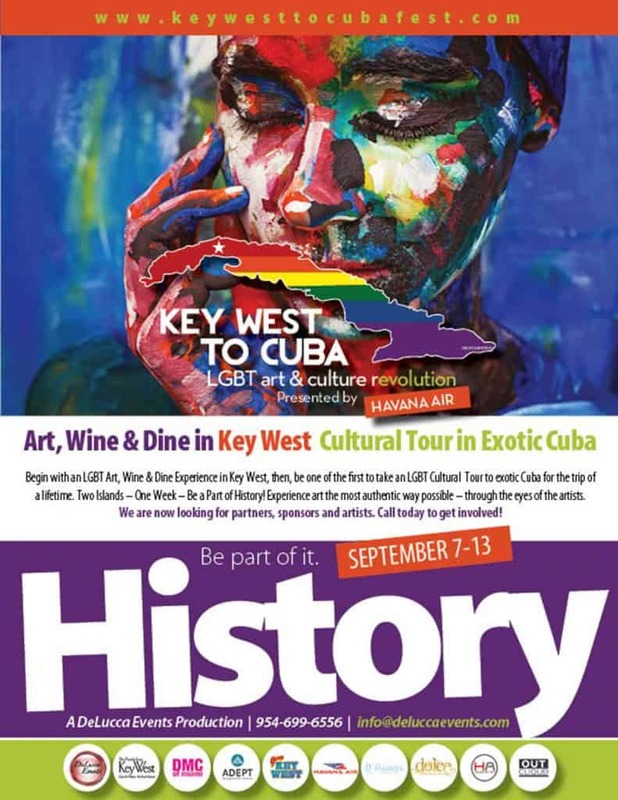 Here are some of the top ones not to be missed for LGBT travelers.